After months of rigorous screening, Czech Republic’s Muž Roku (Man of the Year) for 2017 has been chosen on Friday, August 25 in Náchodě. 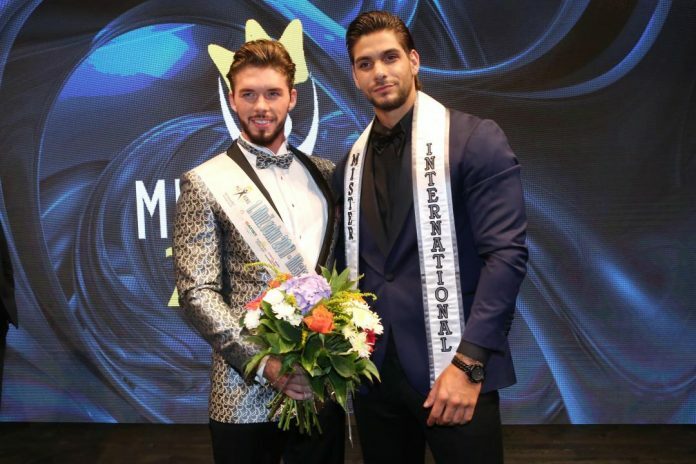 Matyáš Hložek, a 23-year-old fitness coach, bested 11 other contestants for the right to represent the Czech Republic in the next edition of the Mister International pageant. 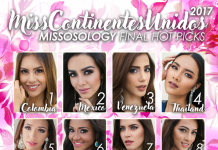 In second place is 23-year-old former hockey player Roman Hein, who will represent the country in next year’s Mister Global pageant. In third place is Mikuláš Focko, a 20-year-old student. Michal Žůrek, a 28-year-old legal assistant, placed fourth.